Because it's the Dialogue Age, not the Digital Age. It looks oh so sweet but beware. Marketing will either be the brand’s cavity or the strategic growth driver for future success. and the right place at the right time. Are you bringing a knife to a gunfight? 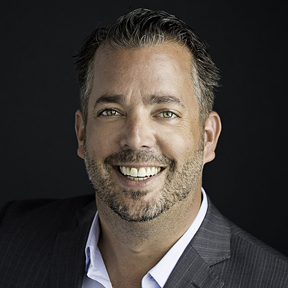 Kevin is a digital strategist, keynote speaker, consultant and author of Mastering Digital Strategy; an elite training program where he teaches marketers how to properly deploy customer-centric marketing in today’s sociologically changed, digital-first world.